"BOS has quickly established itself as one of the most useful conferences for pharmaceutical outsourcing. The central location and focussed agenda makes it a great use of time"
BOS 2018 took place on the 19th and 20th of June at the Congress Centre Basel, Switzerland. We were pleased to welcome over 350 delegates to BOS 2018, up over 30% on 2017 numbers. Participants attended presentations across 3 work-streams with the introduction of the new Discovery Outsourcing component sitting alongside the established CMC Small Molecule and CMC Biologics Outsourcing content (click to view the BOS 2018 programme). In addition to the extensive programme, attendees were able to organise 1-to-1 partnering meetings utilising the BOS Events partnering software. This “partnering “ dynamic allows attending buyers to outline outsourcing requirements. Suppliers are able to outline services offered. Buyers and suppliers can then use the partnering platform to arrange 1-to-1 meetings based on areas of mutual interest. Around 900 partnering meetings took place at BOS 2018, up significantly on the number of meetings organised in 2017. 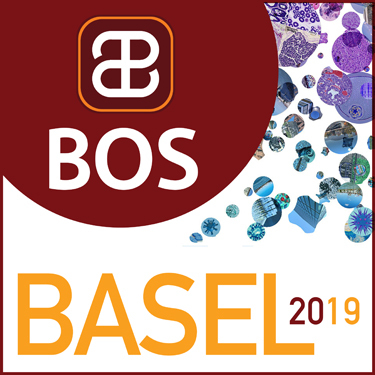 Our focus now shifts to 2019 when we return to Basel to host BOS BASEL 2019 on the 19th and 20th of June at the Congress Centre Basel. 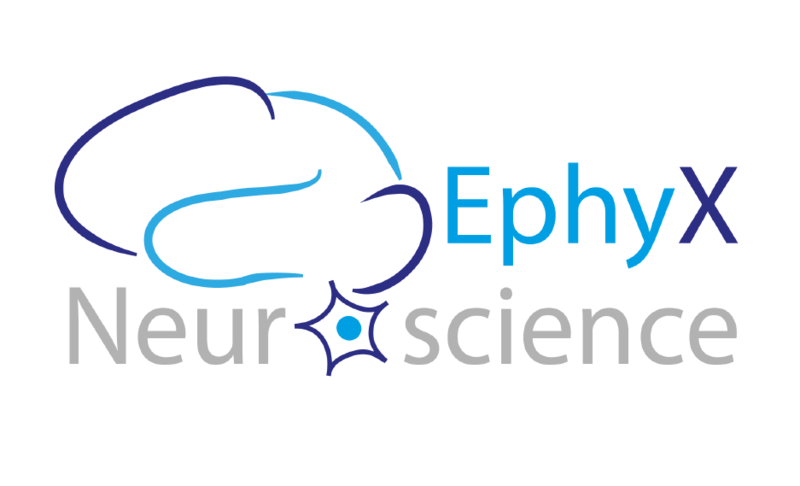 We look forward to developing the event further in 2019 and working with all stakeholders to create a leading event for the pharmaceutical R&D outsourcing community. Click here to view delegate comments following BOS 2018. Attendees participating in our post event survey scored BOS 2018 at 8 .01 out of 10 (7.67 in 2017).